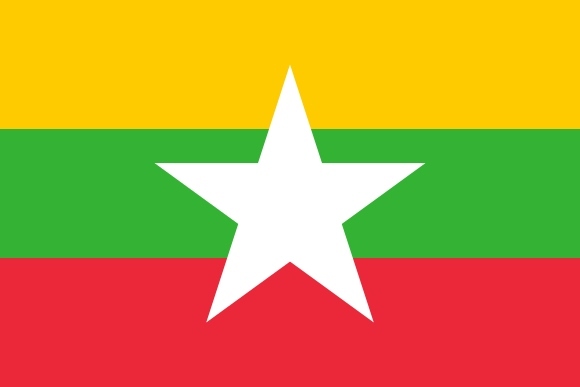 Please pray regularly for Myanmar; for the political situation and for the ministries of the Christian church in general and in particular for ministries of the four groups which make up the Advent Christian Conference of Myanmar. These four groups care for a total of 303 orphan and underprivileged children throughout the country and have a total of 37 church planters serving in many parts of the country, many of them in areas that have only recently been reached with the Gospel. *This is a reference to Aung Sun Suu Kyi, who presently holds the position of State Counsellor, a position akin to a prime minister. *NLD is the National League for Democracy which is the social-democratic and liberal democratic political party in Myanmar (Burma), currently serving as the governing party, which is led by Aung San Suu Kyi. In the 2015 general election, the NLD won a supermajority in both houses of the Assembly.